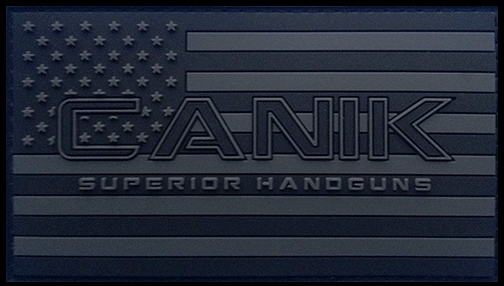 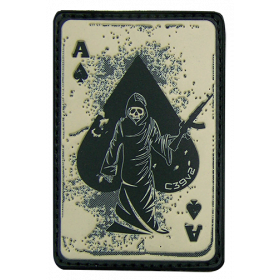 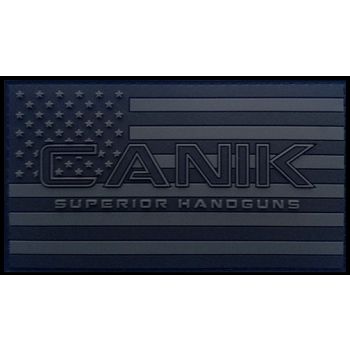 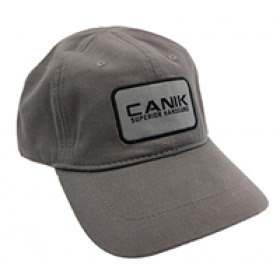 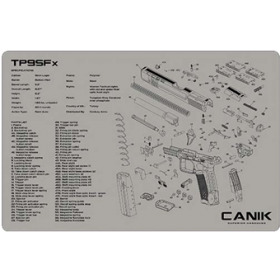 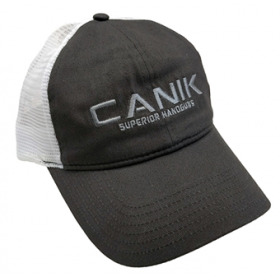 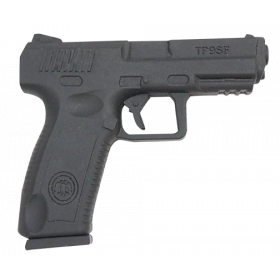 This Canik PVC patch was designed to be a part of your every day carry. 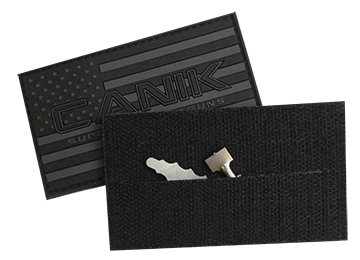 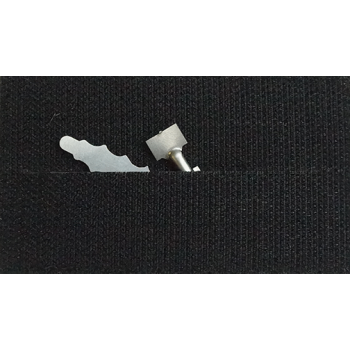 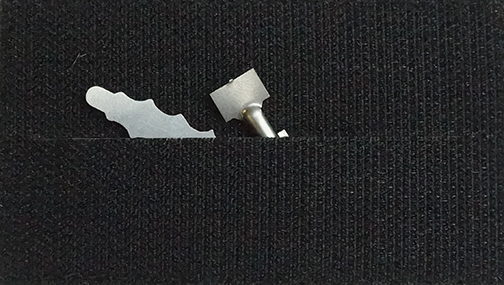 Contains a slit on the back of the patch to be used as a secret pocket to store and hide E&E essentials. 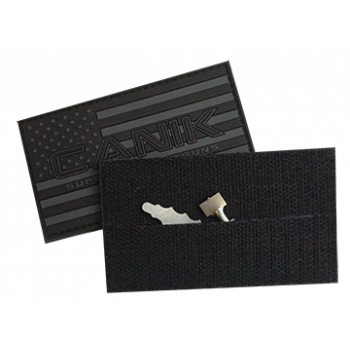 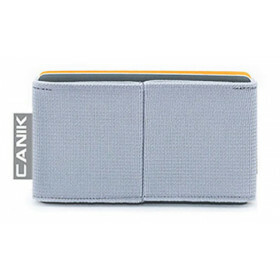 Comes with hook velcro on the back for mounting on your favorite gear.